In case you haven’t noticed yet, its Vorthos week here on Commandercast. That means its a great time to put together a Massive Art Attack for you. 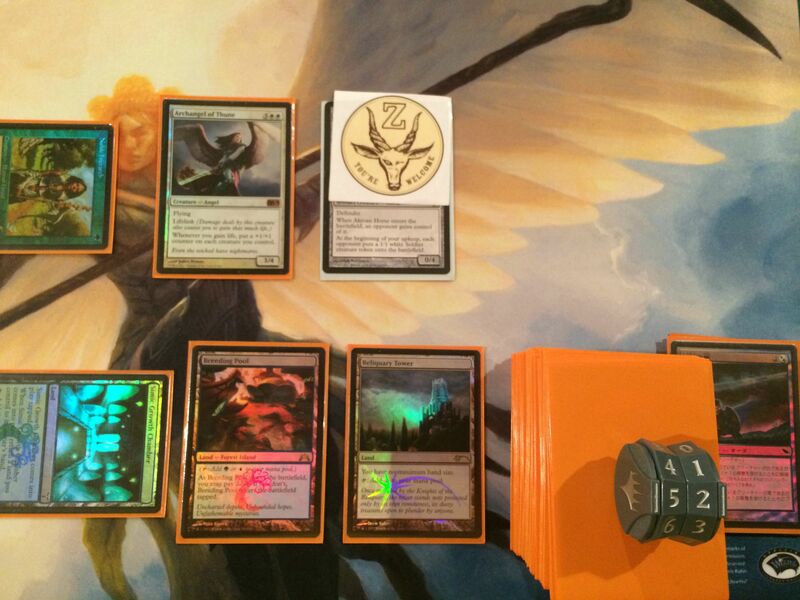 So you are a Vorthos, your deck is centered around a theme. Maybe your personal goal is to get the Skyship Weatherlight with Gerrard Capashen and the rest of the Weatherlight crew onto the battlefield at the same time. Perhaps you have built a deck based on your favorite Game of Thrones faction and casting Dire Wolves or Fire//Ice is what you want to be doing. It could be that you have a Michael Bay deck that only includes cards with big explosions and natural disasters in the art, thats why you run Word of Blasting and Earthquake. All of your basic lands are chosen specifically to fit the theme or overall feel of the deck. Now how do you take your theme to the next level? Theme your tokens! Dice or card sleeves make for passable tokens in a pinch, but if you are a Vorthos at heart that simply isn’t going to be good enough. 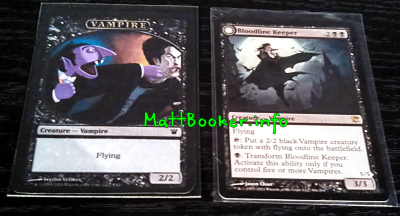 I find that most of my decks produce some type of token, and I always try to have the correct token on hand for them. If you have gone all out by crafting your theme with each of your 100 cards, the standard issue token cards from Wizards might not do it for you either. No, because everything must have flavor! Also there are plenty of older cards that never had an official token printed. A token can reasonably be represented by just about anything and it does not need to be an official printing. This opens up a lot of room for creativity when searching for or creating your own tokens. 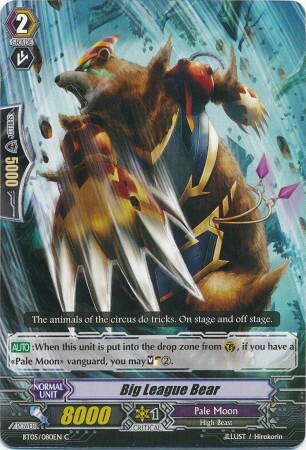 For our example deck I’ll use the Bear Force One deck that I, for some reason, am actually building. If you haven’t read my article about it here, it is basically themed around bears. 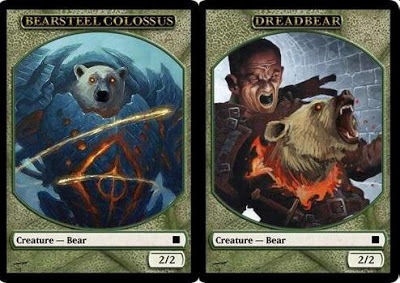 All of the creatures are either bears, have bears in their art or play a bear supporting role. 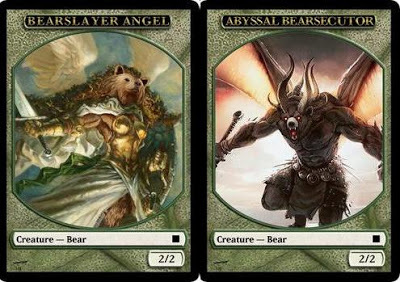 I even included cards like Insist due to the bear-centric art. 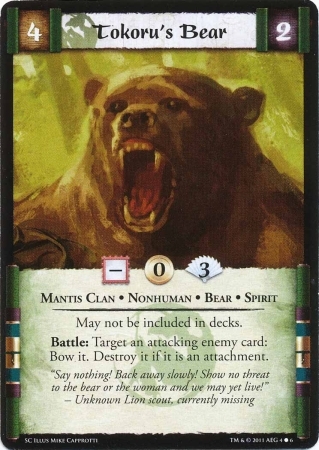 The deck also includes cards like Grizzly Fate and even Riptide Replicator to generate bear tokens. 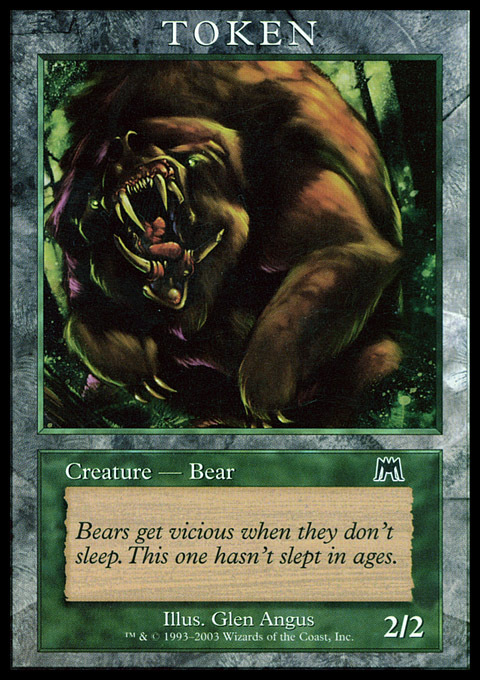 I’m trying to get everything about this deck to be bear related. So far I have been unable to locate bear sleeves, aside from panda bears, which are hardly bears at all. My next step is to get on-theme tokens. 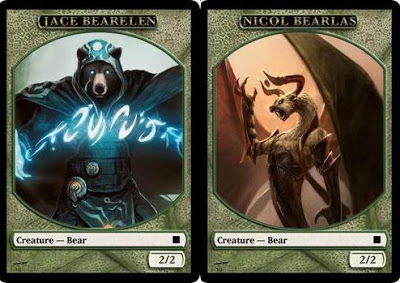 Lets take a look at our options for flavorful bear tokens. One of them doesn’t exactly look like a bear to me, so that one is off the table. The second buying 10 of these would most likely exceed the value of the entire deck they are out of the question. Cards from other CCGs: I have seen people use cards from other CCGs are their tokens, whether it be Pokemon or Lord of the Rings. 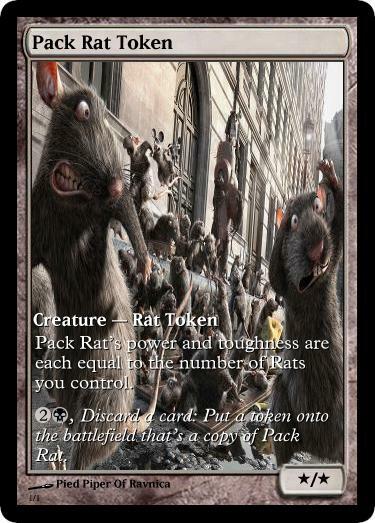 A quick scouring of the internet found a couple of possible candidates for our tokens. Here we have a card from Cardfight Vanguard and Legend of the Five Rings. Neither of these cards will be mistaken for a Magic card while on the battlefield, so both could serve as unique and colorful tokens. They are also both cheaper to buy than the player reward tokens. 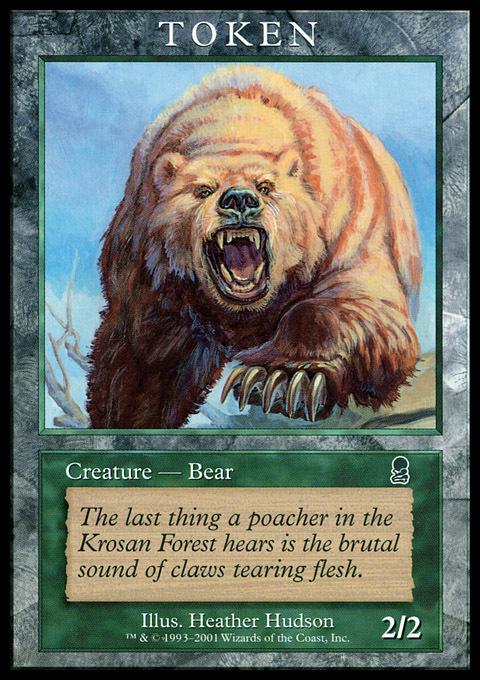 The goal of this deck is humor, so anything that dares call itself a “Big League Bear” is right on the money. So far he’s our front runner because of how insane the whole presentation is. I plan on printing off these beautiful works of art on some thick paper. These tokens are the absolute best fit for Bear Force One. Dreadbear absolutely kills me everytime I see it. I was only able to trace back the original artist to a site that no longer has any content or contact info, so if you are the original artist please let me know. I’d gladly purchase a set of tokens. It’s pretty hard to get mad about a Trojan horse busting into your city when its accompanied by an official Zedruu emblem.